Are you a shopaholic? 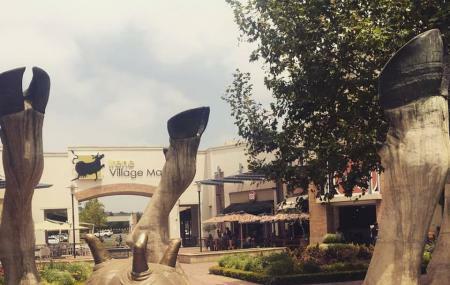 Plan your next trip to the Irene Village Mall, Centurion then as its true shoppers paradise disguised in the rustic avatar to give you an aesthetic charm on your shopping spree. Located between Woolworths and Pick n Pay on either side, it will offer you more than 90 shops, to add your cart with the signature styles from the top-notch international brands, exclusive boutiques and vintage shops. The mall also ensures delight for every age, so keep your kids busy on the ground with entertainment and restaurants, while you indulge yourself in a wholesome shopping at leisure.